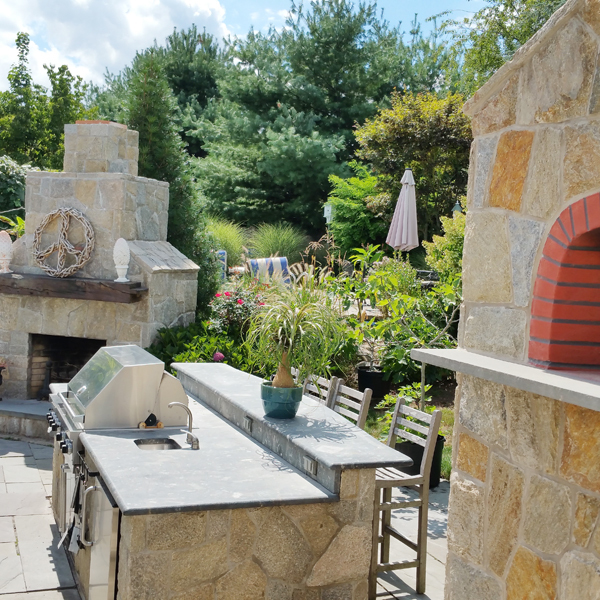 Outdoor Pizza Oven- Outdoor Living should look, feel and taste FABULOUS. The free standing DI FIORE Outdoor Pizza Oven is perfect for family outings. The realism is the trend of outdoor dining and preparation that reaches far beyond the grill. The wood fired Outdoor Pizza oven can cook pizza, calzones, baked stuff shells, breads and much more. Many ways to cook with the Wood Fired Pizza Oven and much more can be done than ever imagined. Finishing off filets in the oven are a juicy must. breads and many of the dishes you prepare indoors now can be on the menu as an outdoor dish. The Oven is great for baking breads the next day as well. What a compliment to the Grill. One way with the door open and flamed pushed to the side and pizza place on the other. The Pizza is cooked right on the floor of the oven. Secondly is the old fashioned hearth oven technique of escalating the temperature of the oven and then closing the door with the food placed in the now temperate oven heat. 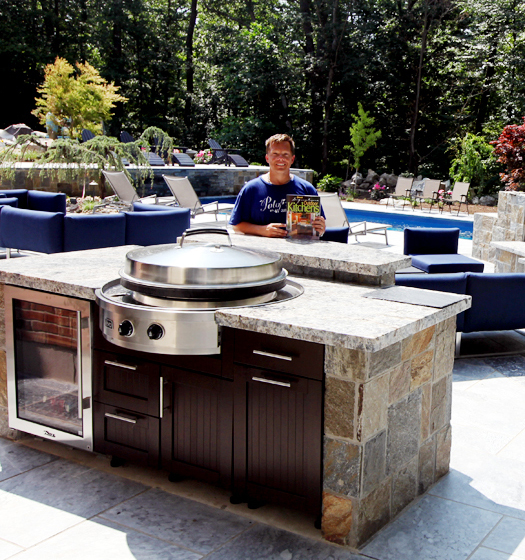 The Outdoor Pizza oven is a great way to anchor teens home outdoors with family and friends. 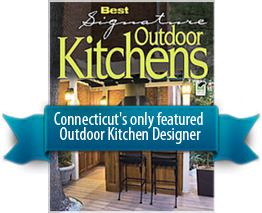 For more great Outdoor Pizza Oven ideas and projects go to THE OUTDOOR KITCHEN DESIGN STORE.